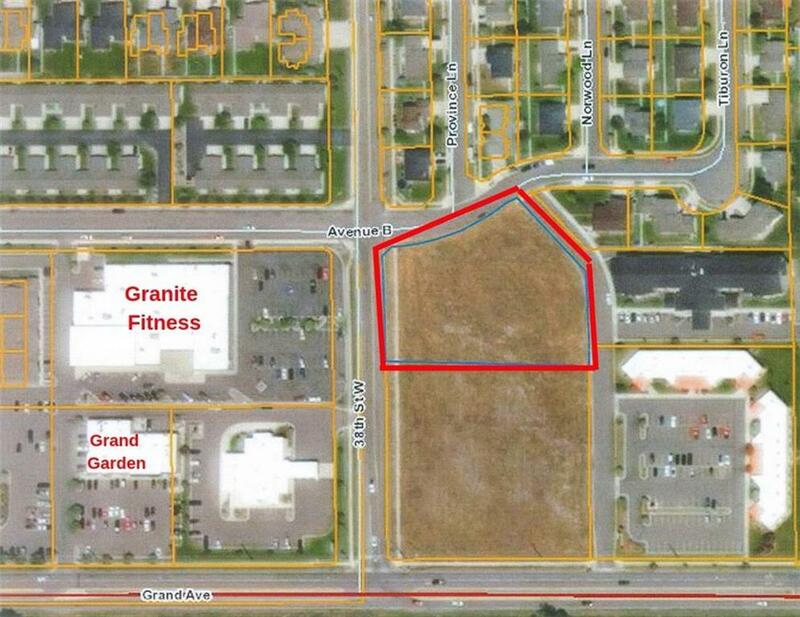 Community Commercial vacant lot perfectly located in a prime West-end area of Billings. 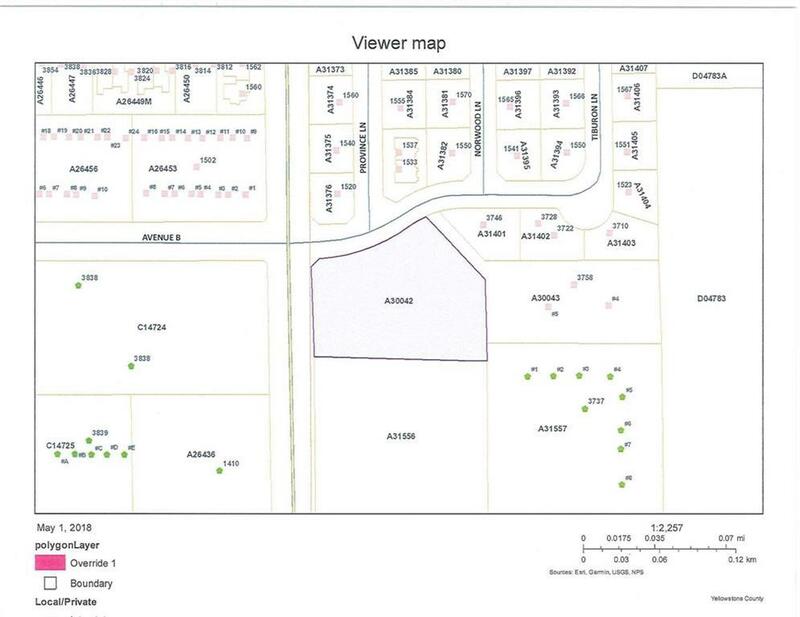 Lot consists of 1.5 acres / 65,340 square feet that could be split contingent upon engineering and City of Billings approval. Many great businesses in close proximity such as Granite Fitness Center, 2 Banks and lots of professional offices and restaurants. Don't miss this rare opportunity for commercial development in one of the most exciting commercial growth areas of Billings.